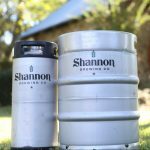 Shannon Brewing Company is a Texas brewery with deep Irish roots. Our beers are fire-brewed to impart a malt-forward character that is truly unique and enjoyable. Our award winning beer is handcrafted using a fire-brewed process that delicately caramelize our sugars and produces superior malty flavors. Brewed with pure Texas spring water, whole grain, whole flower hops, and a Whole Lotta Love. 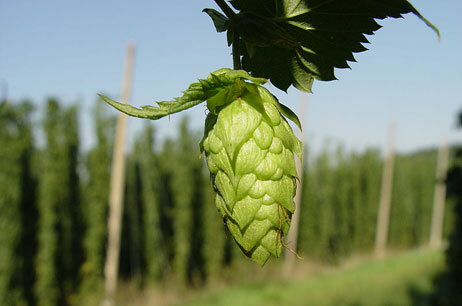 Our beer is all-natural, never filtered or pasteurized…and just pure awesome! 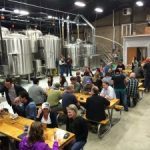 Shannon Brewing Company sells beer by the pint for on-premise consumption and to go in cans, growlers, and kegs. Please reserve your kegs by calling 817-337-9892 at least 24 hours in advance. The keg rental form can be downloaded here. The brewery has three areas for private rental — our taproom (approx. 128 guests), our outdoor beer garden (approx. 150 people) and our production area (approx. 150 People). More information regarding our private event rentals can be found here. 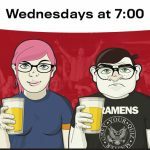 Geeks Who Drink @ SBC every Wednesday — bring your brightest friends and join the Shannon Brewing staff every Wednesday starting March 13th for an awesome night of trivia and beer. More information available here.